Dr Liz Dawes-Higgs focuses on achieving a natural refreshed look, so you look as good as you feel. It’s not all about ageing, it’s also getting rid of angry lines when you’ re in Sales & Marketing! Facial rejuvenation is about making you look as great as you feel on the inside. It can involve many different treatments depending on your appearance and desire. Sunscreen and sun protection remain the most important techniques. Looking for a rejuvenation lift that doesn’t involve surgery, hospital stay, and wounds and dressings to attend to? Fillers are injected into the skin to restore or increase volume to the face and help to give a more youthful appearance. Anti-wrinkle treatment is a way to rejuvenate the face by relaxing certain muscles of facial expression. The Fraxel Re:Store® laser is a non-ablative fractional laser for the treatment of aging and sun damaged skin. 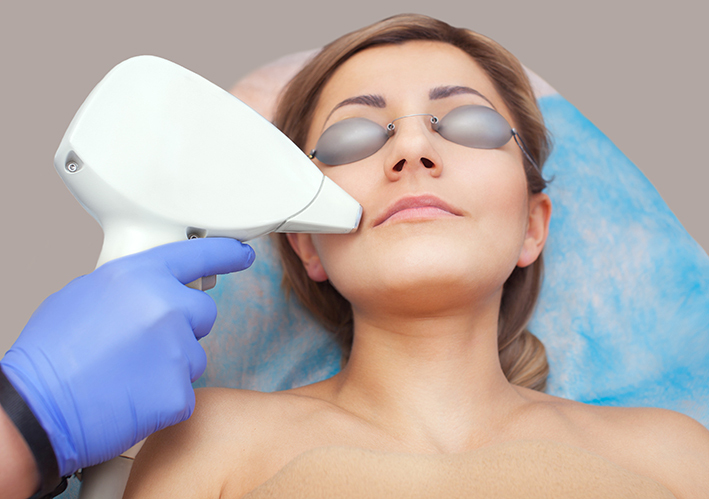 This laser will also treat acne scars and surgical scars. V Beam is a pulse dye laser used to treat vascular, pigmented and certain non-pigmented lesions. 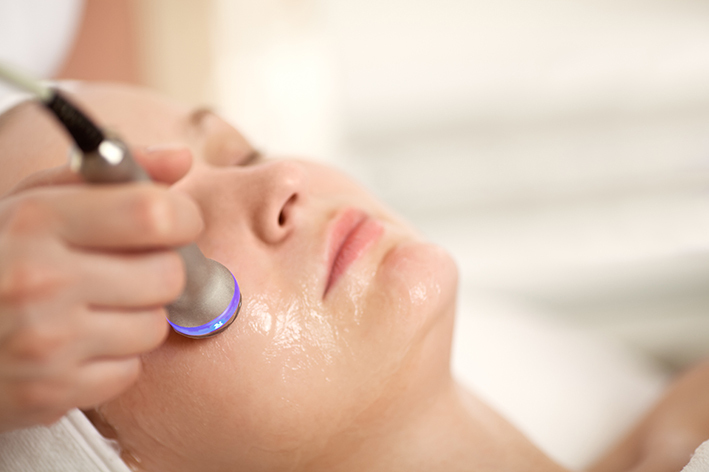 The Gentle Max Pro is a skin rejuvenation laser, reducing redness and pigmentation. A superficial chemical peel, also known as a "lunch-time peel", removes the top layer of dead skin cells. They are performed to give the skin a smoother appearance that is more even in colouration.